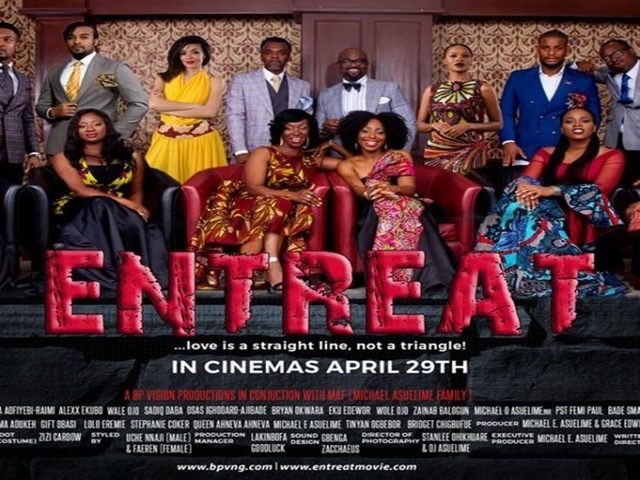 Entreat is perhaps one of the most anticipated movie at the moment and that’s not just because of the star studded cast but also because of the Director, Michael Asuelime a rare embodiment of talent who is known for making quality movies. Entreat is a story that reveals the daily challenges of young adults in a dynamic society like ours, and the individual strategy people employ to overcome these challenges. 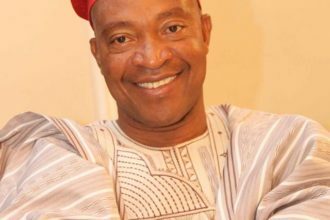 The movie which features Dakore Akande, Bryan Okwara, Alexx Ekubo, Osas Ajibade, Wale Ojo, Wole Ojo, Funlola Aofiyebi-Raimi, Sadiq Daba, Kemi Lala-Akindoju, Femi Jacobs, Stephanie Coker, Zainab Balogun and more is set to hit our big screens come Friday, 29th April 2016.